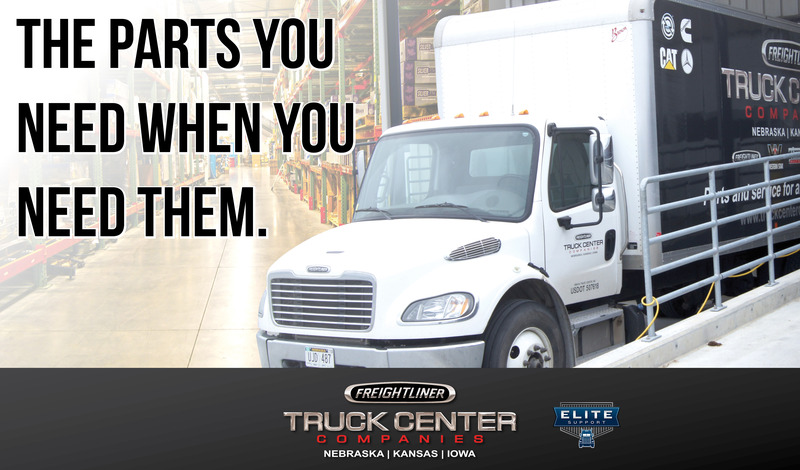 At Truck Center Companies we know time is money and waiting for a part can be a pain. That’s why we have four, strategically placed warehouses with $10 million in stocked parts and a fleet of delivery trucks working hard to get you what you need, fast. We also have a Daimler Parts Distribution Center in Des Moines able to get us any part we don’t stock within 24 hours. Getting you back on the road is our priority, so the next time your truck needs parts or service the best choice is Truck Center Companies.